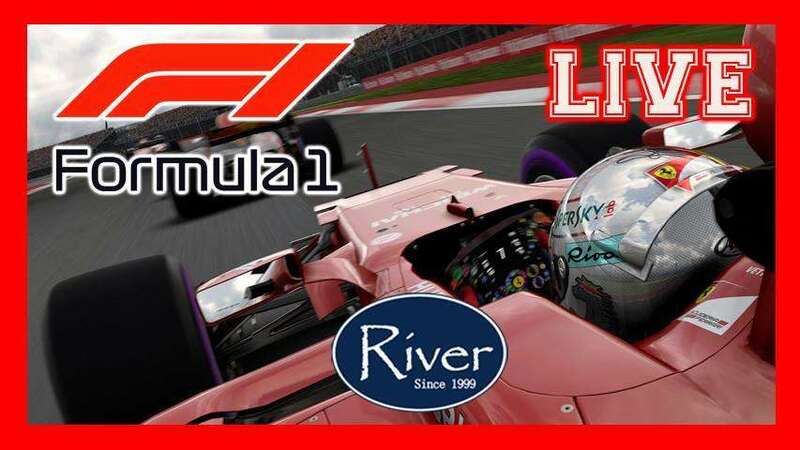 LIVE Formula 1 races in our NEW River Lounge 2nd floor area. DTS 5.1 Surround Sound ! Come and watch the best racing for glory !